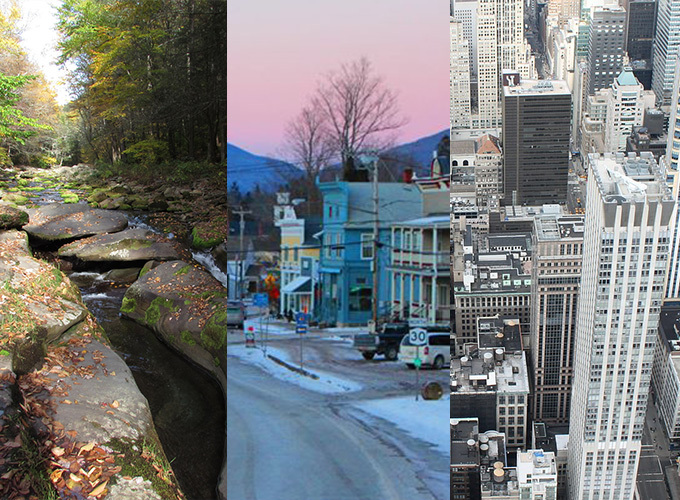 The Watershed Post reaches about 50,000 online readers a month in the Catskills region and the greater NYC metropolitan area. We also publish two annual magazines, the Catskills Food Guide and Catskills Outdoor Guide, and distribute 20,000 copies of each across the Catskills and through downstate partners like REI and the NYC Greenmarket. We're proud of the readership we've built since our launch in 2010. We're passionate about local news and community, and we hear frequently from Watershed Post readers who love that about us. Your advertising dollars help us sustain our news mission -- and help you reach our unique, deeply engaged audience. Through Nov. 1 2015, we will be reserving ad space for the 2016 Catskills Food Guide. For more information and a rate sheet, visit our Catskills Food Guide ad page. Want to know more? Give us a call at 845-481-0155, or email publisher Lissa Harris at [email protected]. We can help you decide what kind of advertising is best for you and your business.